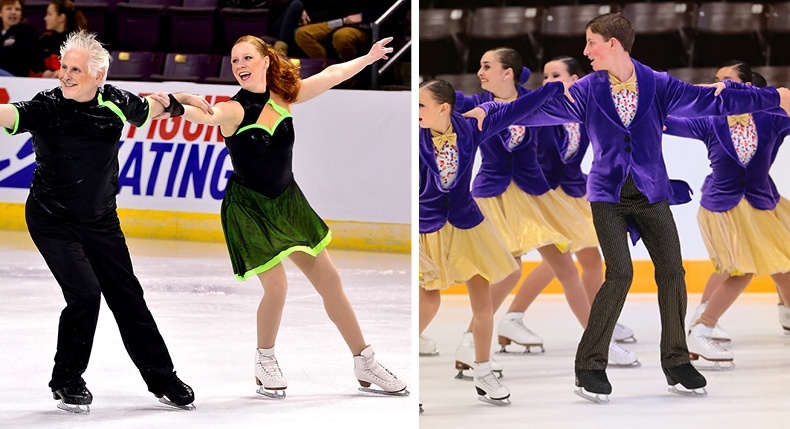 It can be a challenge to coordinate costumes when you have just one or two male members on a dance or skating team. Where do I start? What should he wear? How can I get his costume to look appropriate but also blend well with the team? If this sounds like you, read on for 3 tips to help you design your next men’s or boy’s dancewear or skating costume!